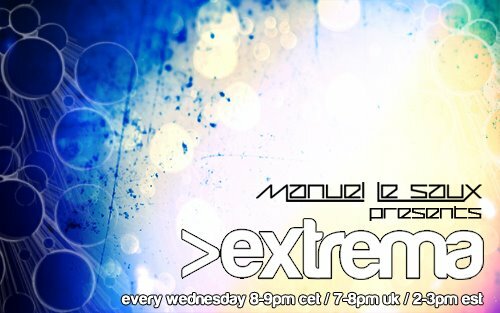 Yeaaah..Tonight with another dose uplifting trance tracks !!! who has deleted my vote ? I'm here, tuned in for Manuel Le Saux!